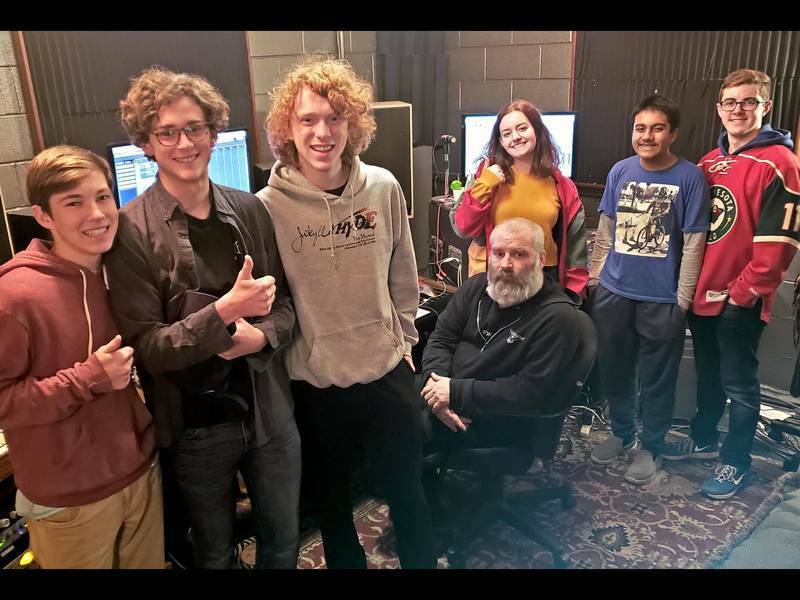 Satori, featuring beloved Music House teacher Brandon Vogt, headlines the Dec. Friday Night Concert! 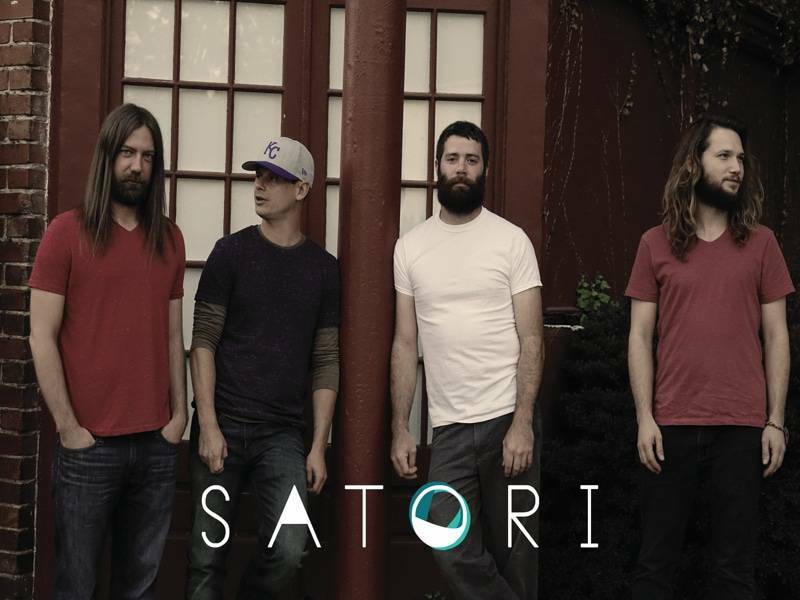 Satori blends rock, blues, funk, jazz and indie rock in ways that will utterly surprise you. Don't miss this one. 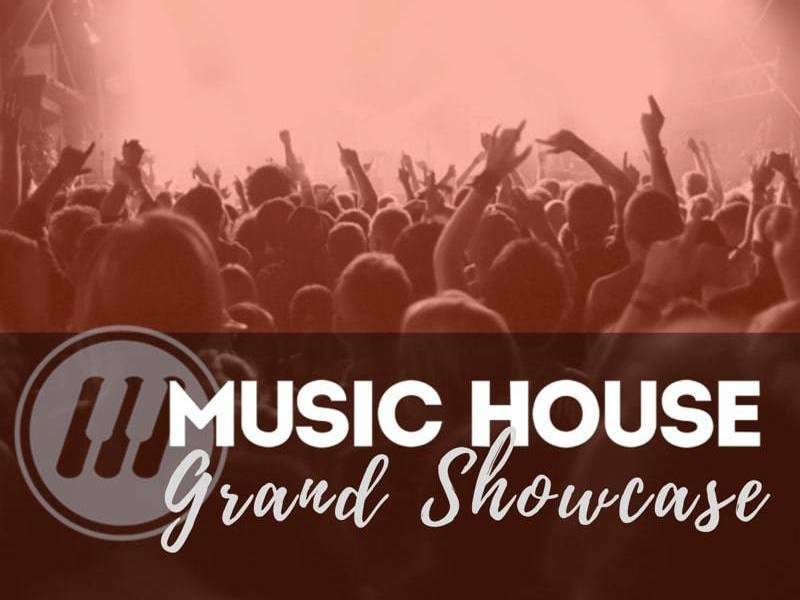 With additional student performances by The Disclaimers, Hands For Fingers, The Underestimated Yeti Project, Harmony Basics, Derrick Clearwater and Dalton DeVoe.